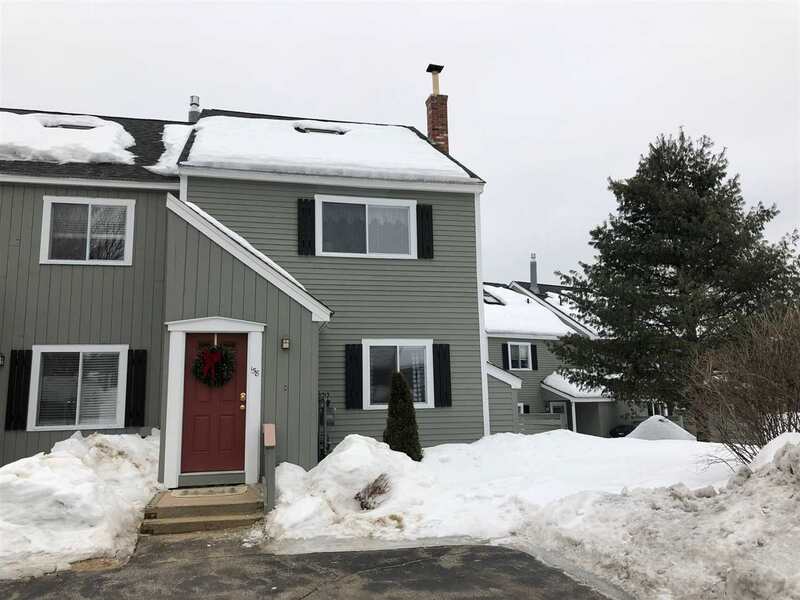 Here is that updated Alpine Village condo with 4 bedrooms, 3 baths, and finished basement that you have been waiting for! New flooring, new woodstove, new Toyostove, new bathroom fixtures and a deck too! This condo is completely ready for you to move right in and enjoy! It&apos;s just a short walk into downtown North Woodstock to shops, restaurants and the Cascade Park by the river. Winter skiing fun at Loon, Cannon, Bretton Woods, Waterville Valley and more great mountains within an easy drive.